APAS members receive heavily discounted rates to our two major annual events, offering professional development and a networking forum for like-minded professionals. There are two major events held every year and APAS posts conference proceedings from past conferences, making them publicly available in the interests of promoting professional development and high standards of education and safety within the surveying industry. APAS membership is open to all current and retired Government employed surveyors. 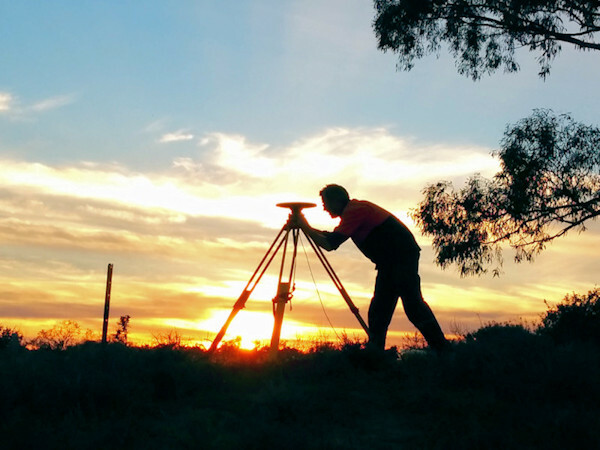 Student membership is also encouraged and Associate membership is also available for surveying professionals that may not meet the strict criteria. Please use our Enquiry Form for any membership enquiries. The Constitution of APAS, as adopted by the current committee, includes full details of the objectives of the Association, the membership process for new members, plus details of membership crieria and more. We encourage all members and potential members to read our Constitution.